We can clearly read in black and white that the legal mitzvah is to get drunk, and so much so that we can no longer tell the hero from the villain in the story. When you compare this holiday mitzvah (commandment) to Passover where we are obligated to abstain from bread or Yom Kippur where we are commanded to forgo food entirely, this mitzvah is definitely much more fun to fulfill. Still, what can you do to celebrate Purim if drinking is not your thing or if drinking to excess could be dangerous? Fortunately, there are three other mitzvahs you can choose to participate in! Program Idea: Gather your community and turn the reading of the megillah into a full night of theater and laughter! 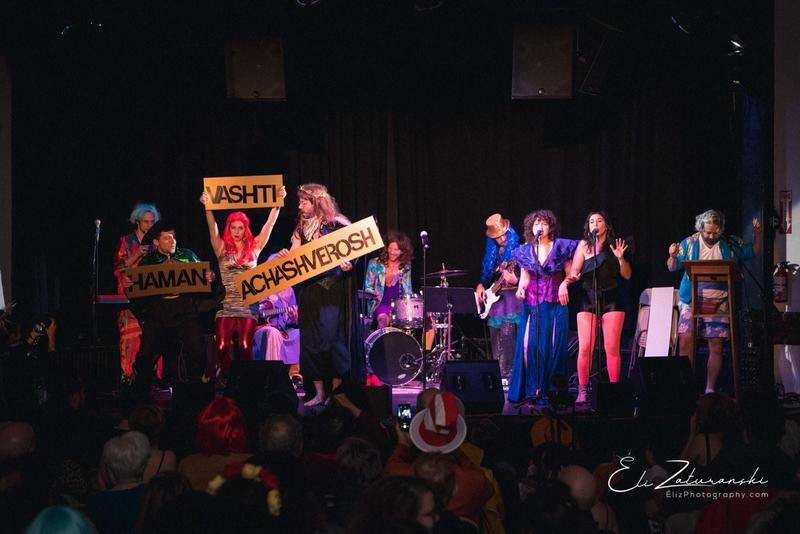 Community members can take turns reading the megillah aloud in any language, while a few other costumed members of the crowd act it out for the rest of your community to watch and enjoy. The goal here is to engage with the story and marvel at the bravery of the heroes (or in this case, your community members)! Program Idea: Plan a house program to go to your local soup kitchen or more sustainably host a food drive! 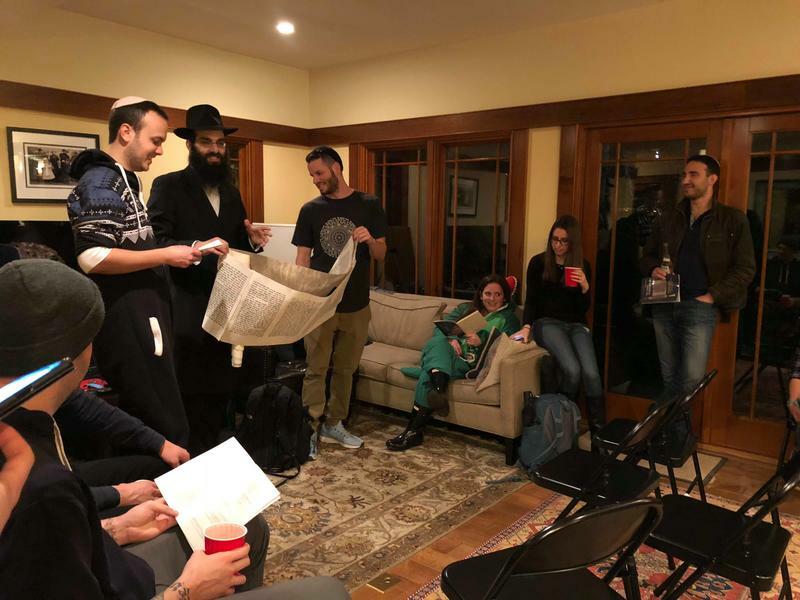 The fineprint goal of this mitzvah on Purim is to reach at least two people and help feed them, so either opportunity helps you give back to a community in need. The goal here is to remember that we always need to support others, even in times of celebration. Program Idea: Host an event to help your community members make little goody bags to send to a friend or two! 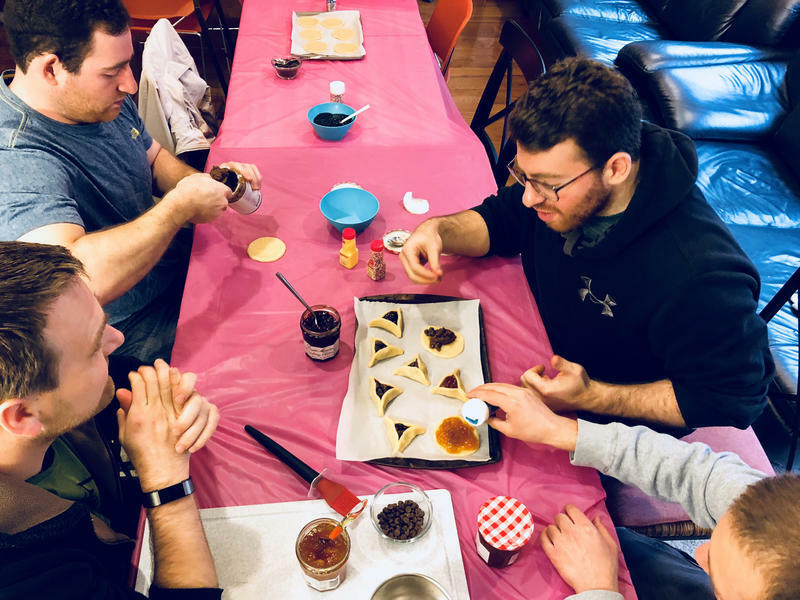 For the more adventurous house, you could plan baking night ahead of time to make traditional hamantaschen cookies which can be added to gift baskets. If time is of the essence, you can always order little candies and trinkets off Amazon to fill a bag. The goal here is to spread joy!